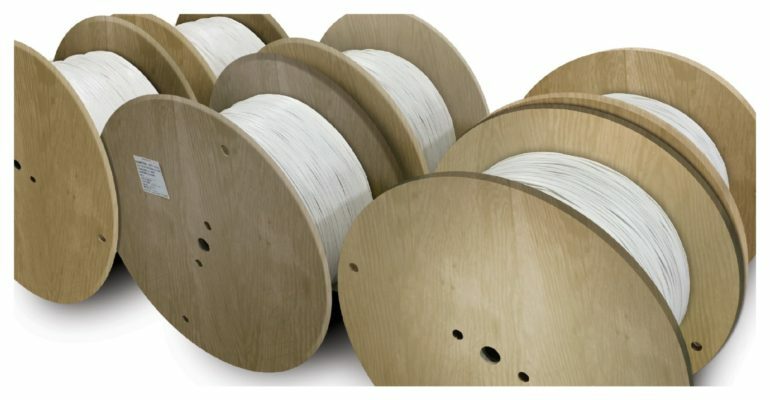 Make your 3D printing filament here in the USA! Use coupon code FREESHIP at checkout. Cart total must be at least $50 for coupon to apply. 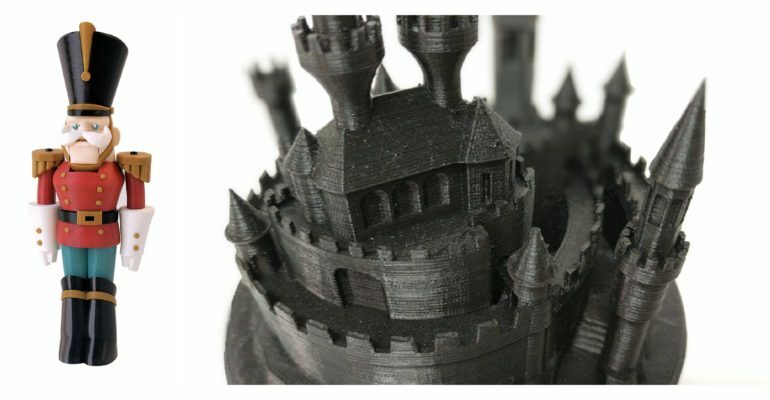 TPU Filament now for sale! 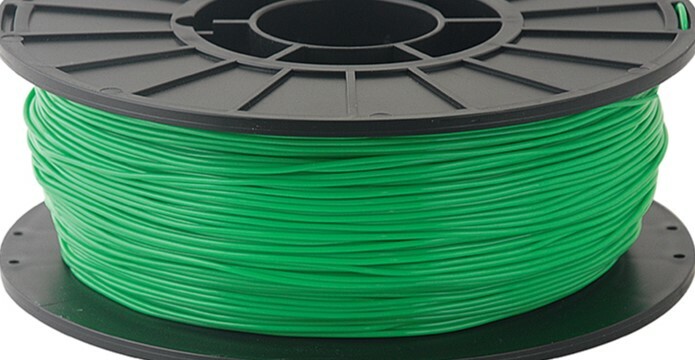 Our Flexible TPU Filament is now for sale on our webstore in all 7 colors! The Beadery of The Toner Plastics Group Acquires Quality Bead Craft Inc.
We offer a diverse line of products to suit your wire & cable needs! Toner Plastics helps its customers to be successful making their products in America. 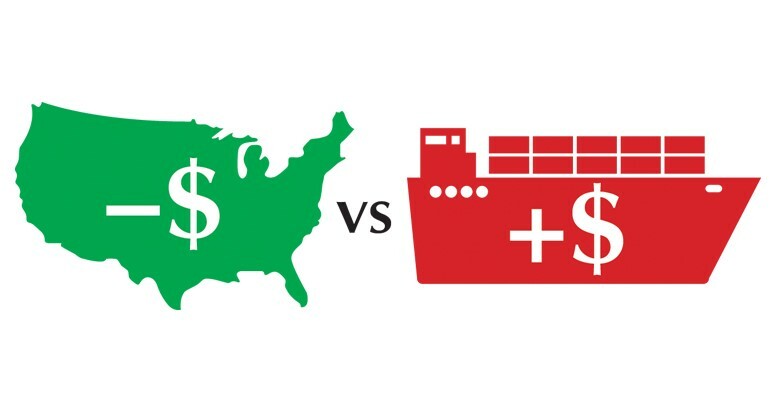 Typically, our customers decide to work with us after becoming concerned about quality problems, frustrated with poor customer service, and constrained by supply chain inefficiency. Our commitment to quality, customer focus, and integrated manufacturing capability provide for an unmatched ease of doing business and customer experience, which makes our customers stay with us for the long term. 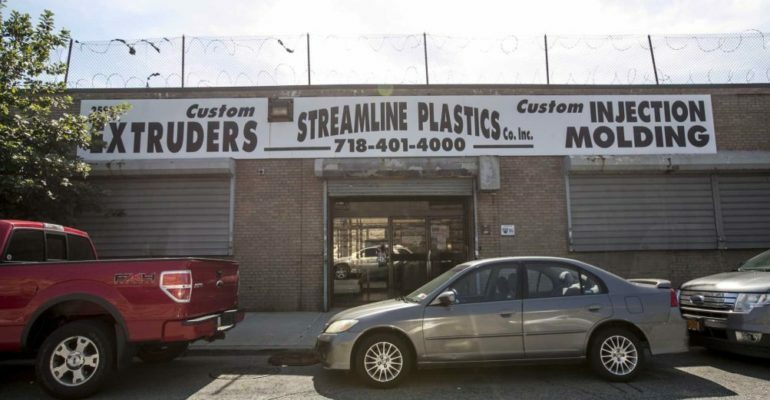 Founded in 1946, Streamline Plastics Co. Inc. was a leading injection molder and extruder on the East Coast supplying the point of purchase display industry, the toy hoop industry, writing instruments and a variety of custom applications. Following Toner’s acquisition of Streamline in 2017, the molding operation was transferred to Modern Mold and Tool in Pittsfield, MA and the extrusion operation was relocated to Toner Plastics in East Longmeadow, MA. Modern Mold and Tool is an American manufacturing firm that was founded in 1950 in Pittsfield, Massachusetts. Having joined the Toner Plastics family in 2016, today the company specializes in design engineering, complex mold manufacturing, and injection molding across multiple industries. Most recently Modern Mold & Tool took over all injection molding and assembly operations of Streamline Plastics and works closely with Toner Plastics on major point of purchase display programs. Toner Crafts offers a wide variety of craft products such as Craftlace, RibbonLace, and Bead ‘N Stretch. Our products can be found in several major retailers such as Walmart, Jo-Ann Stores, Michaels, and Hobby Lobby. Click below to go to our website dedicated to our craft product lines. The Beadery® offers many innovative injection molded products, with the best value and design in molded plastic beads, bead craft kits and bead boxes available. The company was acquired by Toner Plastics ownership in 2013. Quality Bead Craft was a U.S. supplier of high-quality plastic bead products utilizing multi-cavity production since 1985. 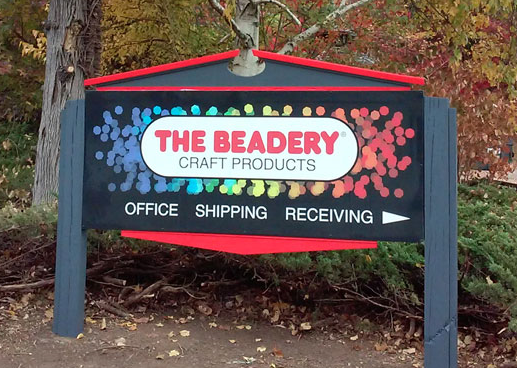 The Beadery, a company of the Toner Plastics Group, acquired the assets of Quality Bead Craft Inc., Bloomfield, CT. in June 2017 including all of its bead production tooling. Latest News from Toner Plastics, Inc.